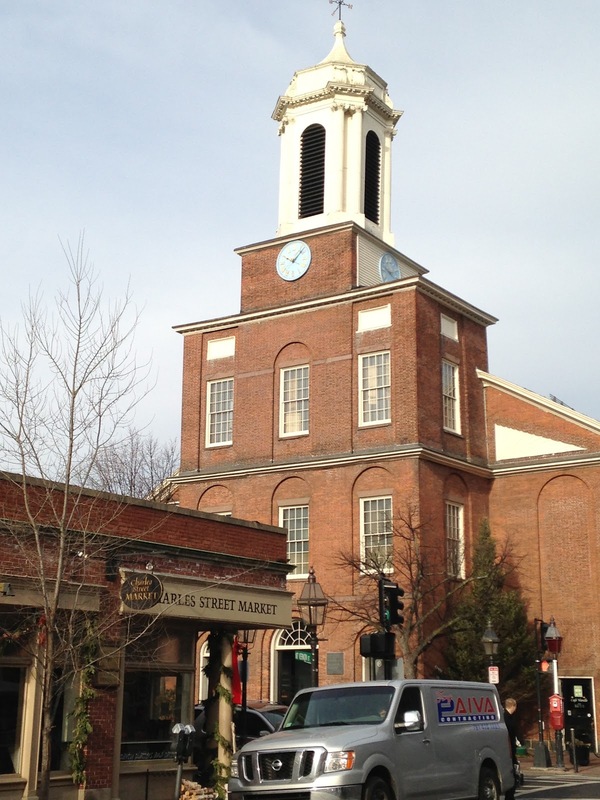 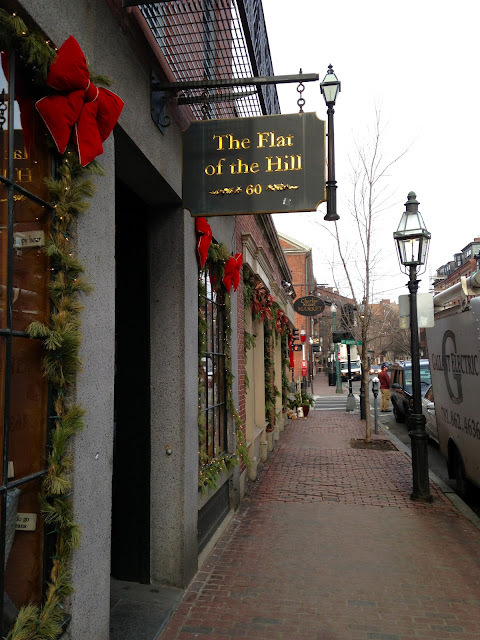 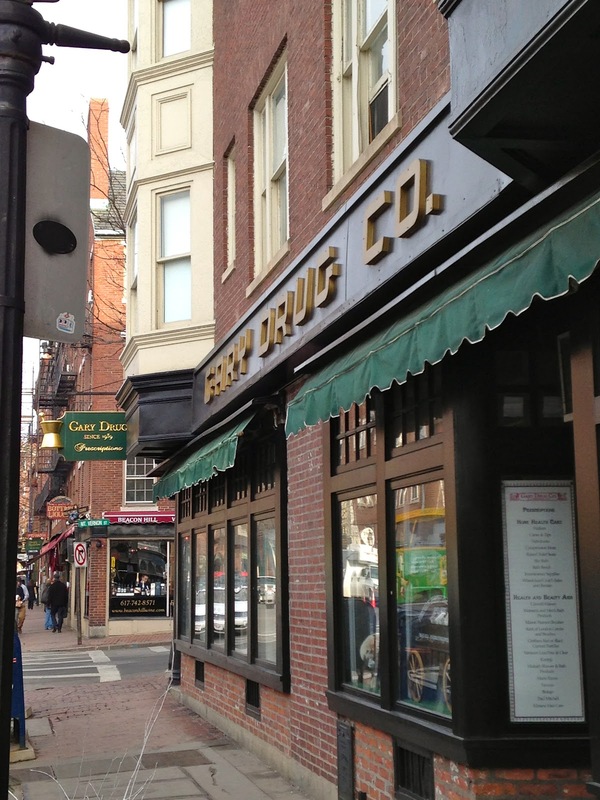 With its gas-lit cobblestone streets, brick sidewalks, historic townhouses and antique shops, you would be hard pressed to find a more charming neighborhood than Boston's Beacon Hill. The main thoroughfare is Charles Street, which is dotted with fashionable boutiques, cafes, gourmet food shops and restaurants, including The Paramount, which serves three meals a day in a very informal atmosphere. 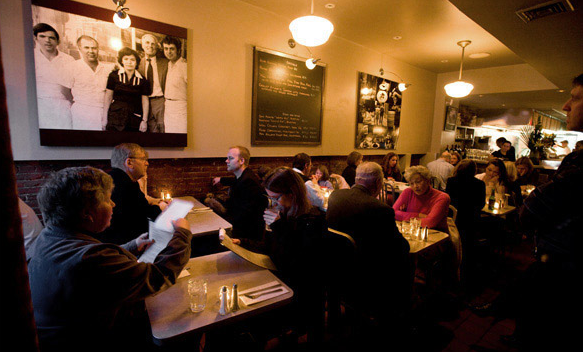 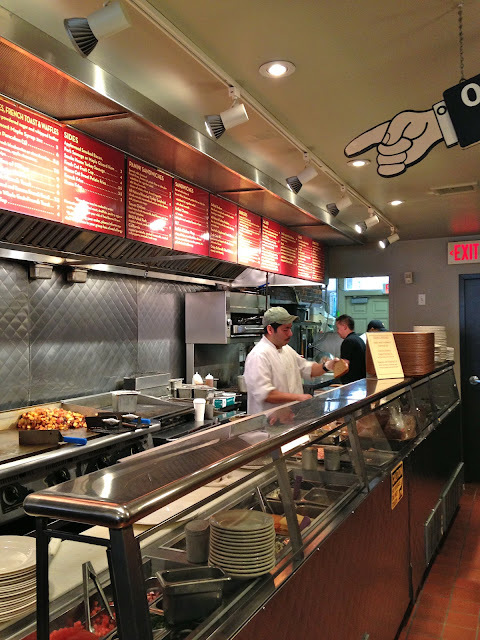 You place your order at the counter, pay your bill at the cash register, and then take a seat at one of the tables and wait for your home cooked meal to arrive (in the evenings there is proper wait service). 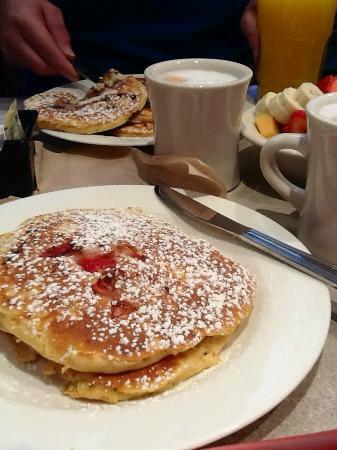 I particularly enjoy their breakfast ... how can you go wrong with banana and caramel french toast? 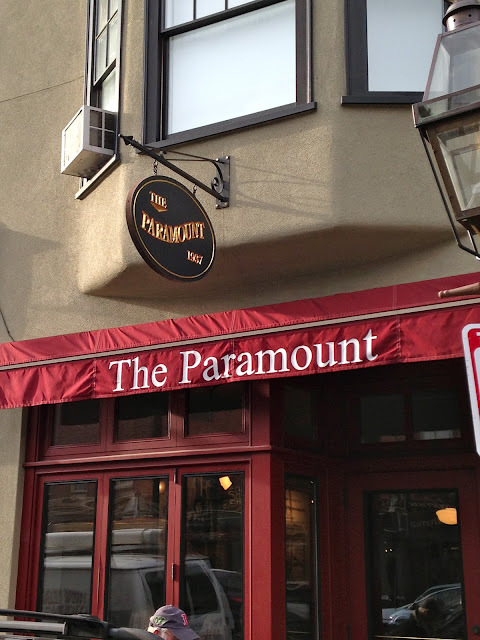 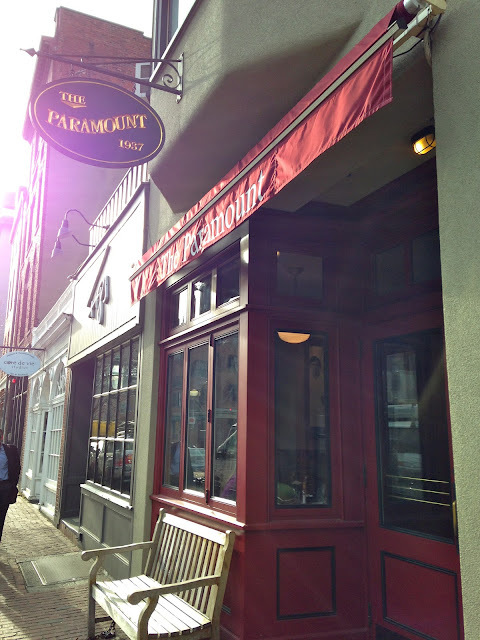 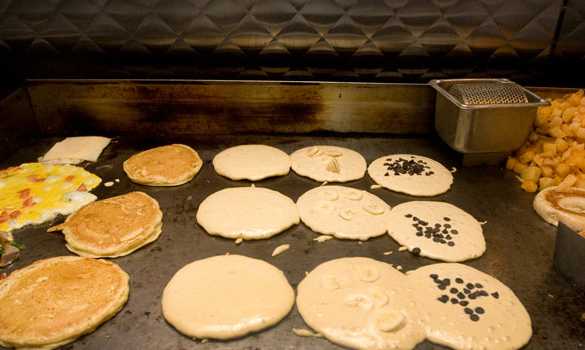 The Paramount is the perfect neighborhood place to pop in and pop out for a hearty breakfast, a grilled reuben sandwich at lunch, or an easy, no fuss dinner when you don't feel like cooking.